Directed by Andrea Blaugrund Nevins. With Roxane Gay, Peggy Orenstein, Gloria Steinem. Barbie, the most popular doll ever created is a fashion icon and a target for feminists. 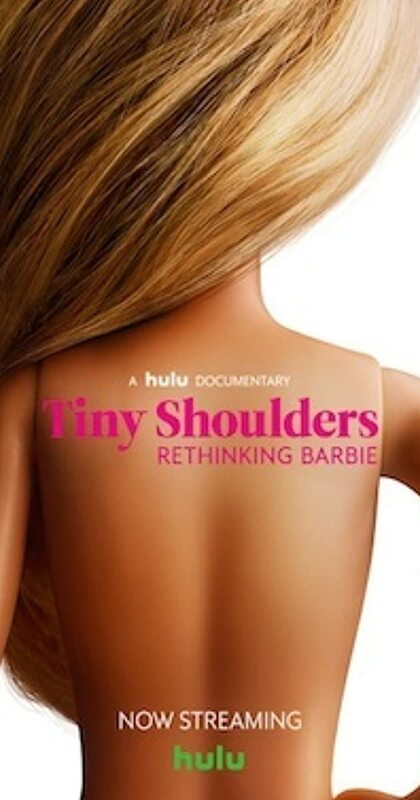 This telling documentary features new footage, access to Barbie's biggest reinvention, and examines over 60 years of women through the lens of an 11.5 inch plastic doll. The best part may have been the near-coda at the end that indicated what happened to the creator of Barbie.